All About TLC Home’s experts, and how we can help you achieve your goals. Terry founded TLC Home, LLC in 2008. She is an ASP certified Stager and a member of NAPO, NAPO Baltimore Chapter. 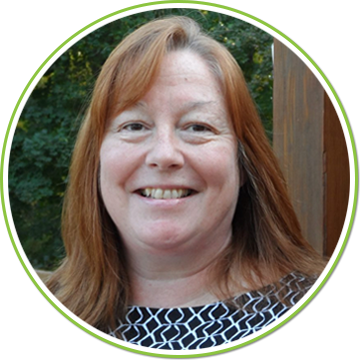 Terry has served on the Arnold and Severna Park Chamber of Commerce Board since January of 2018. 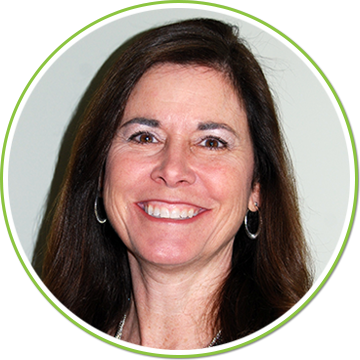 As a partner, mother and business owner, Terry Cooch has developed practical techniques in time management and space efficiency to keep things running smoothly. Using her unique combination of efficiency skills and design aesthetic, Terry helps others discover techniques that work for them. Terry emphasizes donation in her organization work with favorite local recipients such as Partner in Care, Second Chance and SPCA. Darlene Fierstein, Home Stager, received her Bachelor’s Degree with a concentration in Interior Design from the University of MD. She has over 15 years experience in interior design/decorating and retail management. 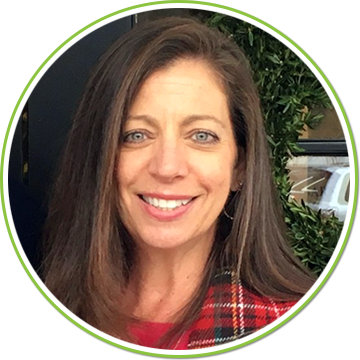 She has worked in all aspects of the decorating field including furniture, custom window treatments, carpet, and room floor plans. Her previous jobs included working for an architectural firm, interior design/sales for a furniture store and store manager. After leaving her full time position as a store manager for the furniture store, she became a stay at home mom. During that time she ran her own window treatment business. Lucy Sushko, Home Stager, has a Bachelor’s Degree in Education from the University of Maryland, College Park. 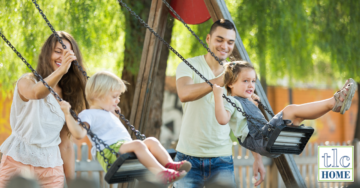 After several years of teaching Special Education, Lucy became a stay-at-home mom, and raised two daughters. During that time, she found her passion for decorating, and quickly became the go-to friend and neighbor to ask for the most recent design trends, ideas and solutions. 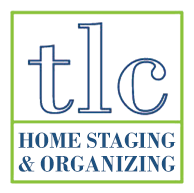 For the past 3 years at TLC Home, Lucy has been working closely with Terry, as a stager, and as a re-designer. Another passion of Lucy’s is shopping, which she LOVES, LOVES, LOVES…..especially when she finds that perfect item for a client….even sweeter if it’s on sale!! Viki Liscinsky, Paper Management Specialist, has a Bachelor’s Degree in Home Economics, with a Major in Consumer Services. 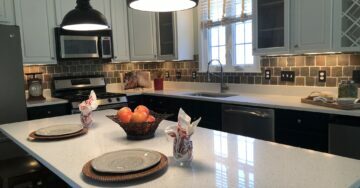 She is a Certified Kitchen & Bath Designer (CKBD) through the National Kitchen & Bath Association (NKBA), and enjoyed a successful career for 25 years working in the high- end of that business. 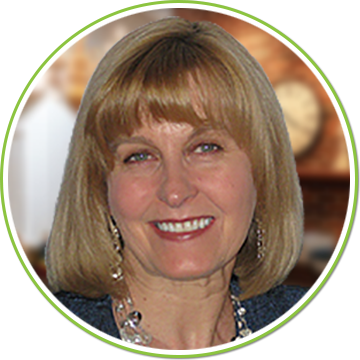 After serving as executor for the individual estates of her mother and father, Viki transitioned into becoming a professional organizer. She is detail- oriented, thorough, and patient, which is the perfect combination for helping others, who are “paper-challenged”, to wade through their piles and create a system that will restore calm and order. 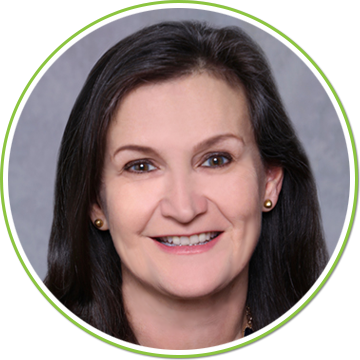 Viki is president of the Board of Directors of her Homeowner’s Association, and is a member of NAPO National and the Baltimore Chapter. 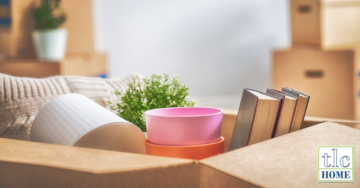 Terry Dillhoff, Senior Downsizing Specialist, spent the first 15 years of her career working in corporate America organizing corporate events and tradeshows. After leaving her corporate job, Terry focused on selling, planning and managing social events, mostly weddings. Through that experience she was able to engage one on one with many brides, grooms and their families to ensure that their special day would be exactly what they dreamed it would be. Since moving to Maryland in 2009, Terry has again refocused her organizing skills and now uses them to help people organize and reclaim their homes for living. She has specialized in helping the seniors of our community sort through and re-organize what can be decades of collections. “I love working with seniors and walking down memory lane with them!” She finds much satisfaction in seeing the relief in her clients when their home is clutter free and comfortable again. She is a wife and mother and lives in Arnold, MD.